This post is the first in a new series of how-tos on the Google Admin Console. 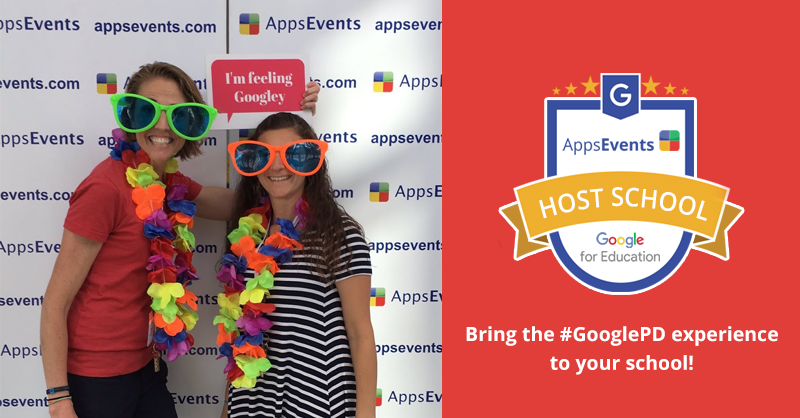 Aimed at Google Apps administrators one setting will be highlighted and we will walk through the various settings. This month….Gmail and objectionable content. Whilst not every school will need to use filtering tools in email, some schools will find the Objectionable Content tools invaluable for preventing certain behavior before it happens. Every school approaches objectionable content (bad language, bullying, inappropriate links etc) in different ways. Some schools rely upon responsible use education (Digital Citizenship) to educate users on what is safe and appropriate, whereas there may be instances where administrators want to put in place filters that prevent messages from being sent. Admins can manage objectionable content by creating different settings, each setting represents a different rule. So for example, perhaps we want to restrict all outbound mail from sending a specific set of offensive words, whilst we also want to restrict sending and receiving of a second set of even more offensive words. These would be handled by creating two separate settings. To create a setting, we click on Configure. From the configuration screen we can elect to apply this setting to Inbound/Outbound and Internal sending/receiving - therefore we can control what is sent and received. The next option is enter the custom list of words that will trigger this filter, you can either find a publicly shared list of offensive words or create your own custom list to use here (capitalization is ignored). When the filter is triggered, we have the option to either modify, reject or quarantine the message. Once an email is quarantined, the admin has the facility to allow or deny delivery of the message. If no action is taken the message is automatically deleted after 30 days. An outbound message that is quarantined will stay in the sender’s sent folder until action is taken by the admin even if it is deleted by the sender (until the 30 day limit). For further information please see the Google Help article Objectionable content setting. A note on privacy: The filters combined with quarantine give admins the ability to view emails in their entirety - the administration team and managers should be aware of this feature. James is the Head of Mathematics and IT Coordinator for Patumwan Demonstration School's international program in Bangkok. 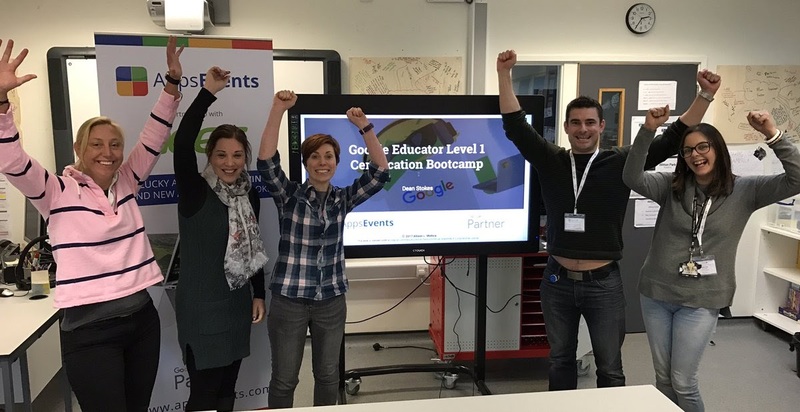 As Google Apps and Moodle LMS administrator James has conducted a variety of training sessions for different schools and supported teachers through best use of educational technology. 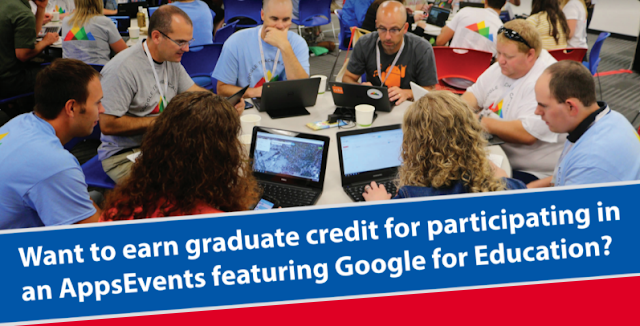 He is particularly interested in the use of technology to improve a learner's math ability across a variety of devices and platforms. 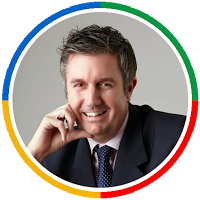 James is a Google Education Trainers, Google Apps Certified Administrators and Moodle qualified.